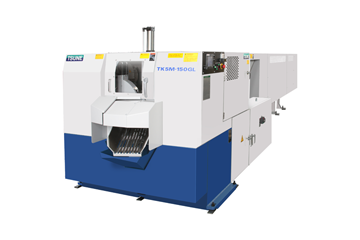 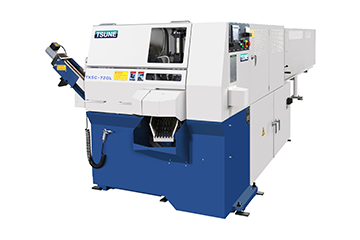 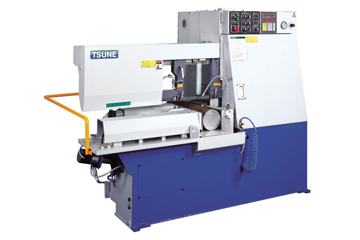 The ability to use both, carbide tipped and HSS saw blade gives TSUNE machines superior versatility. 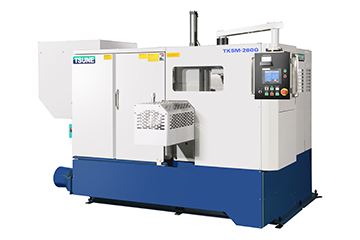 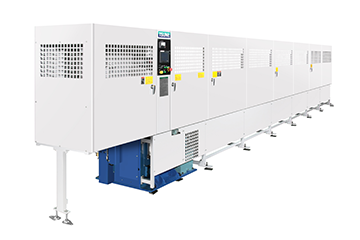 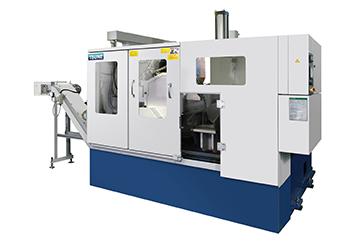 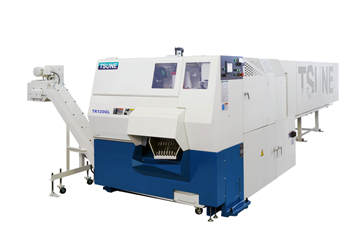 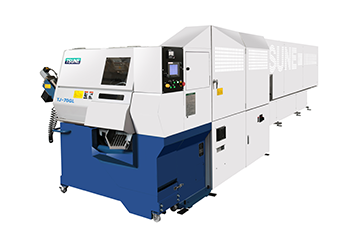 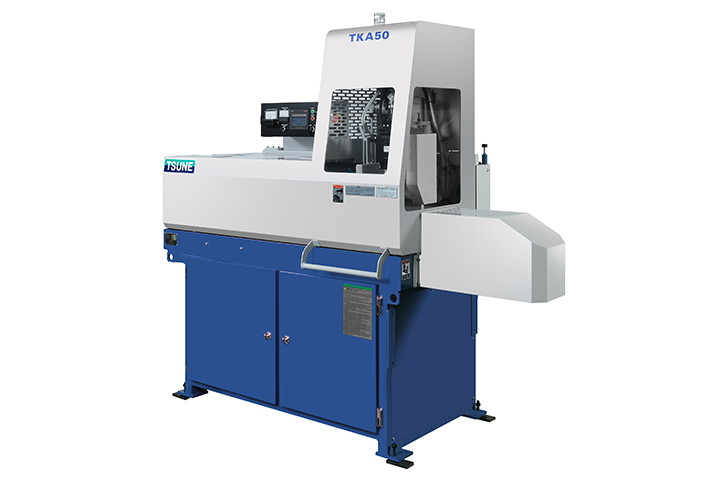 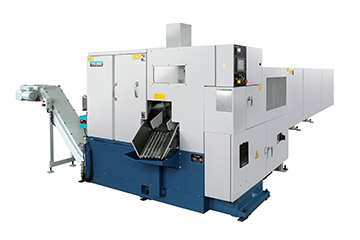 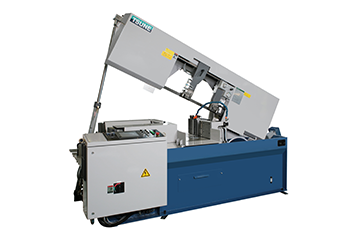 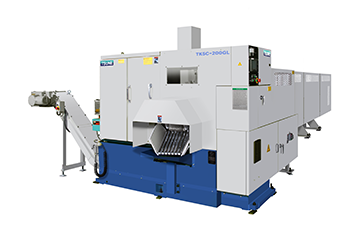 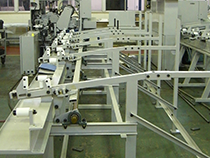 Quickly and easy set up cutting parameters, high performance on a wide variety of material types includes tubing and solid bars. 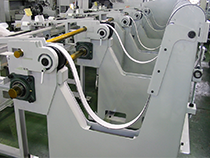 Good performance on variety materials cutting, bundle cutting and NC programming machine operation. 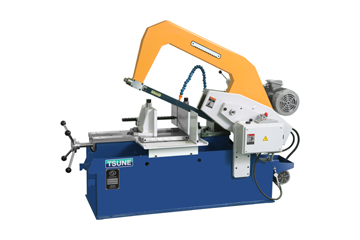 Main vise angle is adjustable, hack sawing machine can cut off angle cutting up to 45 degree. 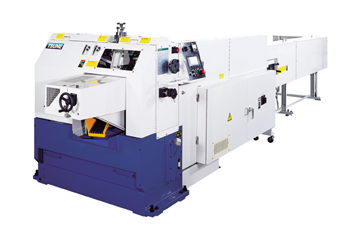 This is specialized machine for cutting thin wall tube with roll cutter. 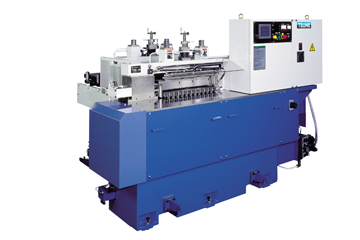 No any chips come out from machine, it is good at clean cutting work. 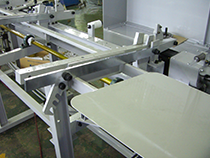 Chip conveyors, material stock tables, product discharge system, cutting length/weight checkers, products transfer systems and so on.